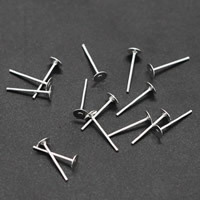 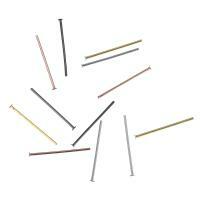 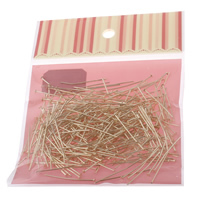 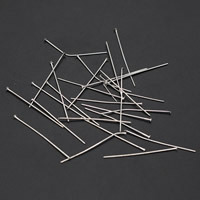 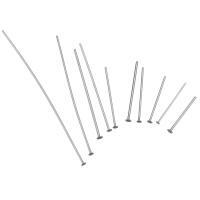 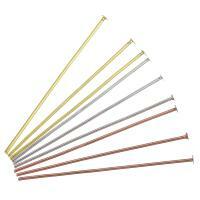 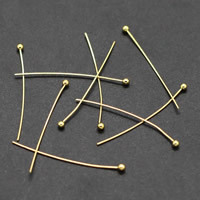 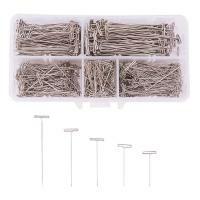 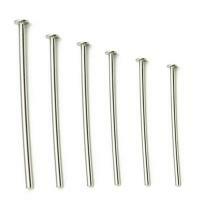 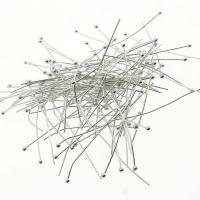 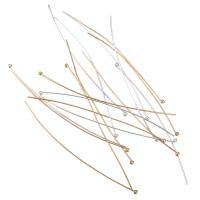 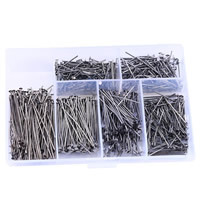 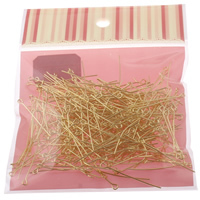 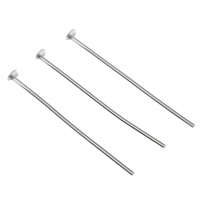 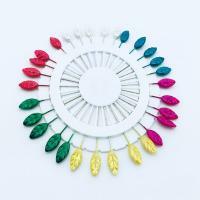 - Iron headpins or somebody call them T pins play an important role in the jewelry making. 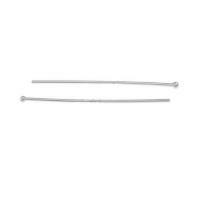 These headpins have a flat head on one side which prevents beads and gemstones from falling through. 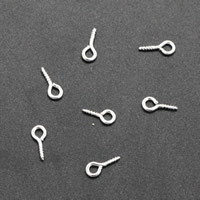 Once a bead or pendant has been slid through a headpin, the excess wire can be used to make a loop or wire wrapped for additional ornamentation. 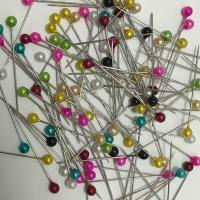 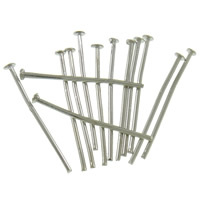 Different size and different colour iron pins are waiting for you.